There will be a skip at All Cannings in the Long Pound this weekend, 30th to 31st July. 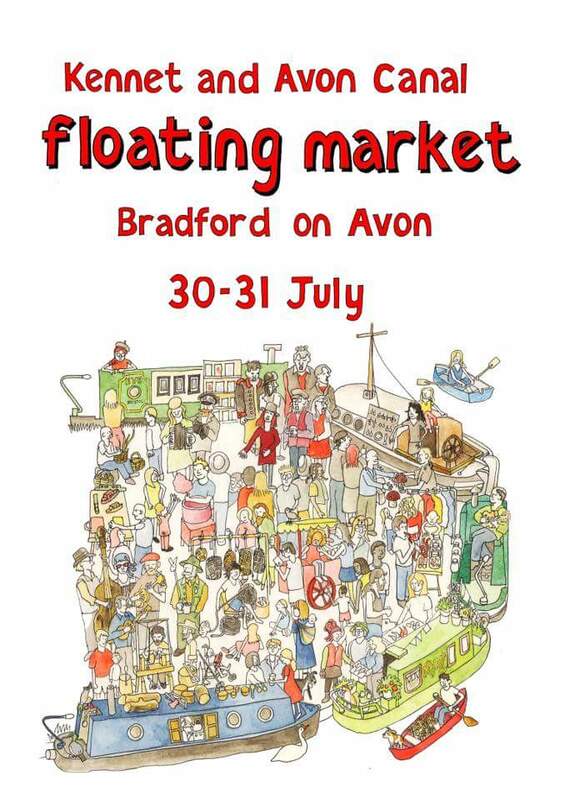 There will be a floating market on the K&A at Bradford on Avon on 30th and 31st July 2016, 10am to 4pm, below Bradford lock. There will be a showing of Off the Cut, the film by Wendy Zakiewicz, at the Bell in Walcot St, Bath this Saturday 16th July 2016, followed by some great sounds. Only joking, but the wonderful Mikron Theatre are again coming to the K&A, Wiltshire, Bath and Bristol on their historic narrowboat Tyseley between 10th and 30th July 2016. 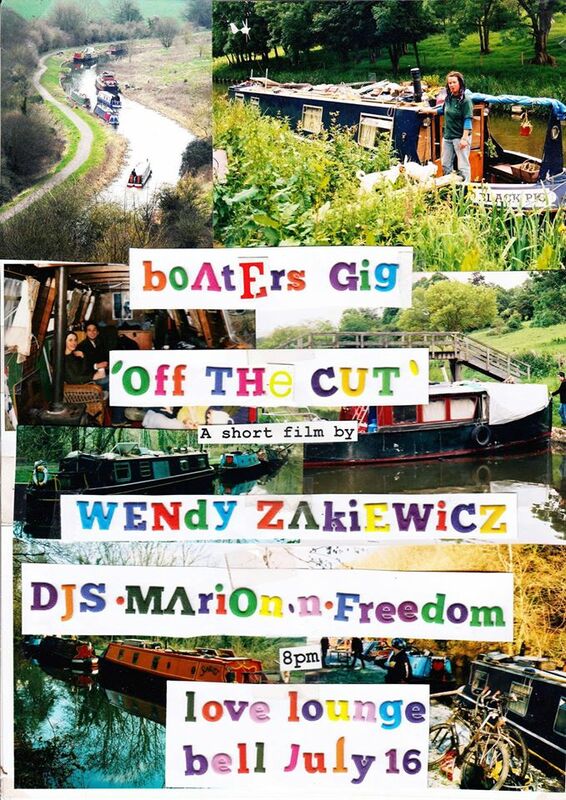 Bradford on Avon Fringe is showing ‘Off the Cut’, the film by Wendy Zakiewicz, followed by the K&A’s best known liveaboard boatie band Calico Jack at the Three Horseshoes, Frome Rd, Bradford on Avon on Wednesday 6th July at 8pm. This boatie double bill promises to be a great night. You are currently browsing the Kennet and Avon Boating Community Website archives for July 2016.